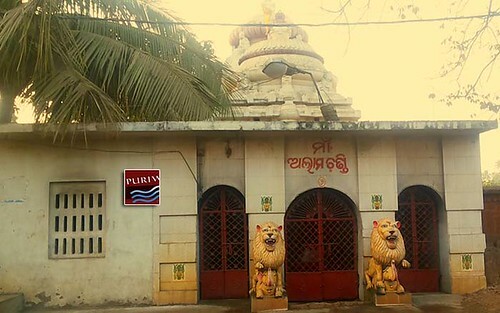 The Alamchandi Temple is situated in the Kumbharpada area of Puri. It is located on the left side of the Puri-Bhubaneswar road leading from Hospital square towards Atharanala Bridge. The temple is facing towards east and the presiding deity is Goddess Alamchandi. 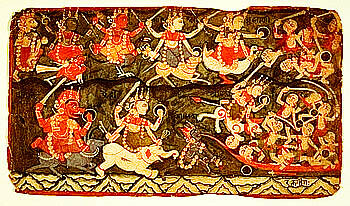 Alamchandi is one of the Asta (Eight) Chandis of Puri. 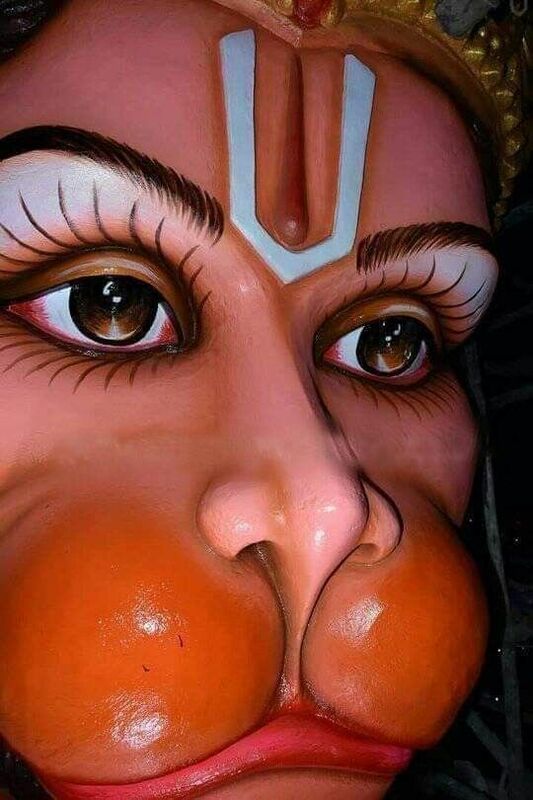 Alam Chandi is worshipped here in her four handed Durga form. 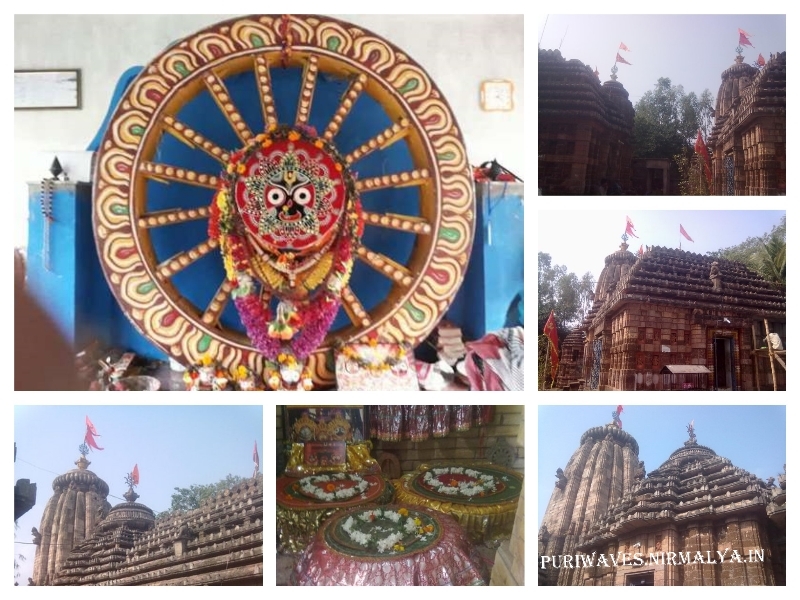 Alam Chandi temple is closely associated with the Nabakalebara festival of Lord Jagannatha Temple. Alam Chandi is present at the entrance to the Puri town. During Nabakalebara festival, the carts loaded with the sacred Daru (wooden logs) are brought into Puri via the road in front of Alam Chandi temple. Maharaj Gajapati and other great sadhus come here to receive the daru in a great procession.